Probably the main turning point in my life was when I made the decision of moving to Buenos Aires and this post is probably gonna go straight to my biography when I become famous and someone decides to publish the story of my life. 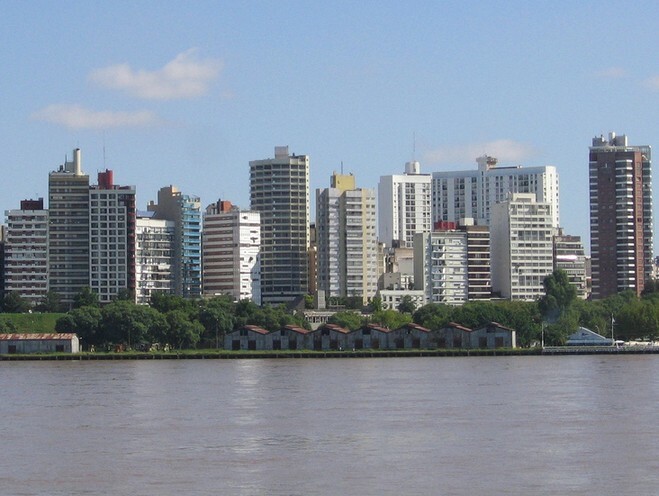 Rosario is a big city in Argentina, few million people live there. That’s where I grew up. Big cities mean lots of people, lots competition and lots of opportunities as well. Now that I think about it, it was a really beautiful city, but at that time, it was the only place I knew, I had nothing to compare it with, so it was neither good or bad, it was just there. If I could go now I would enjoy it and appreciate it much more, I think. Here are some pictures of Rosario. By the time I finished high school I found that in Rosario, things weren’t working for me quite the way I hoped they would. So I knew I had to get out of there. As fast as I can, as far as I can, I thought. But I had 3 problems. 1~ I was poor. 2~ I didn’t have any skill to make money and didn’t know how to survive without money. 3~ I was afraid of everything and everyone. 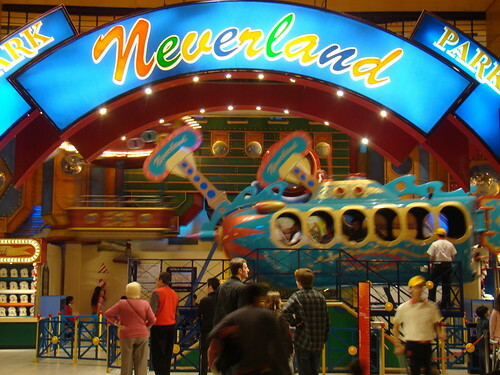 Even though Buenos Aires was just a few hours away by bus and maybe not so different from Rosario. For me, Buenos Aires represented this dangerous and mysterious place, a lawless dangerous hub where only the brave one survives. A massive city where I didn’t know anyone and I would be literally on my own. 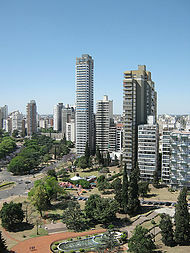 Some pics of Buenos Aires. That plus the fact that no one I knew, in my family or friend’s circle would even consider venturing there for more than a few days meant that I had to be the first one. It was my dragon that needed to be slain, my Everest summit and it was the place where I got to conquer my fears. 1 year spent there taught me more than 18 years living in Rosario. Of course, when I told my family and friends that I was moving to Buenos Aires everyone said i was crazy and I wouldn’t survive. That I didn’t have money, I knew no one there and it was a stupid thing to do. By that time in my life I was still on the stage in the one I couldn’t just move to a different city because I wanted to be in that city. And I wasn’t confident enough to tell people “I’m moving there because I want to, it’s my life and I do what I want”. I needed an excuse that everyone will understand (because I needed societal approval) and there were only 2 things people around me could see as a valid reason to justify someone moving to a different place, those were of course: Work or Study. So I signed up into a university and used that as an excuse to move there. Most people bought it, but those close to me knew it was just an excuse to get the hell out of there on a somewhat respected or understood way and without looking like a rebel without a cause. Close enough. So when I started going to uni I forgot one little detail, I was still poor and needed to pay for rent, food, books, and transport. And I had one month left before running out of money. So I needed to find a job and fast. At that time, the working world in Argentina worked something like this, they hire people for 3 months on a probation period and after 3 months they fire everyone and get new people, that way they avoid paying benefits or stuff. So after 3 months down at the amusement park, I had to find another job, was lucky though because the next one would be much more fun, or at least that’s what I thought when I knew I would be working at the.. local movie theater!!! It sucked! It was terrible, they treated us like slaves and made us work overtime without paying us. That’s where I learned what life was like as the lowest member of the food chain and what meant being part of the hopelessly enslaved working class. Being a wage slave wasn’t that bad though, I worked so many hours that I didn’t have time to think about life, feeling lonely or questioning anything. Work was life, life was work, and that was pretty much it. 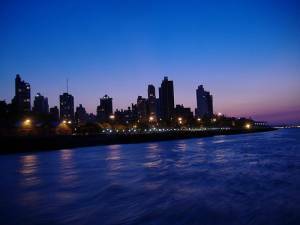 Eventually, I knew I had enough of Buenos Aires and it was time to move on. Well, move backwards in this case, because I went back to Rosario for a few months, but this time I was a different person, I was fearless, kind of. Wasn’t afraid of the unknown or leaving my comfort zone, because there wasn’t one anymore. I could sleep every night in a different place and I was cool with it. No place to sleep? Park bench, bus station, mate’s place or might as well walk around all night. No privacy? no problem! No money? something will come up! No food? We’ll work something out. No friends? Enjoy time alone! After Rosario, there was a short stopover in San Francisco before the next long-term destination where I grew a bit more: Spain! I love your writing. You have big talent for writing. 🙂 And This blog make me more understand about you, and makes me thinking about life.